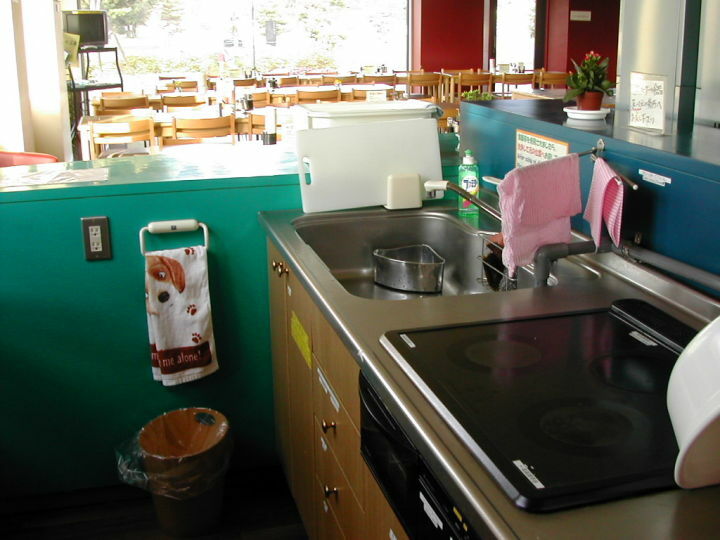 Osaka International Youth Hostel is the largest youth hostel in Japan! Osaka International Youth Hostel the most closest Youth Hostel from the Kansai International Airport. It takes about 30min. by train. It is located south part of Osaka and takes about 15 min. train ride from the heart of the city and from the station, it takes about 15 min. on foot. 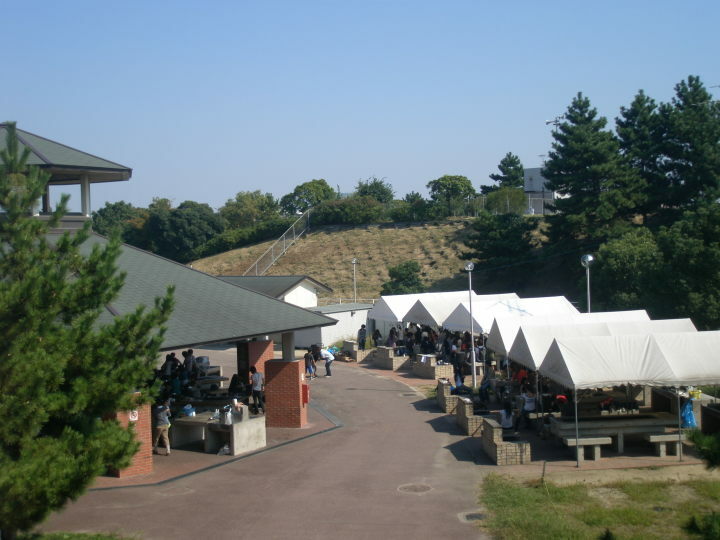 There are not only accommodation facilities, but also some seminar rooms, gymnasium, and BBQ area abutting on the youth hostel., Osaka International Youth Hostel is in a big park, named Hamadera Park. In the park, there are a lot of pinewoods and a canal is running beside the park. 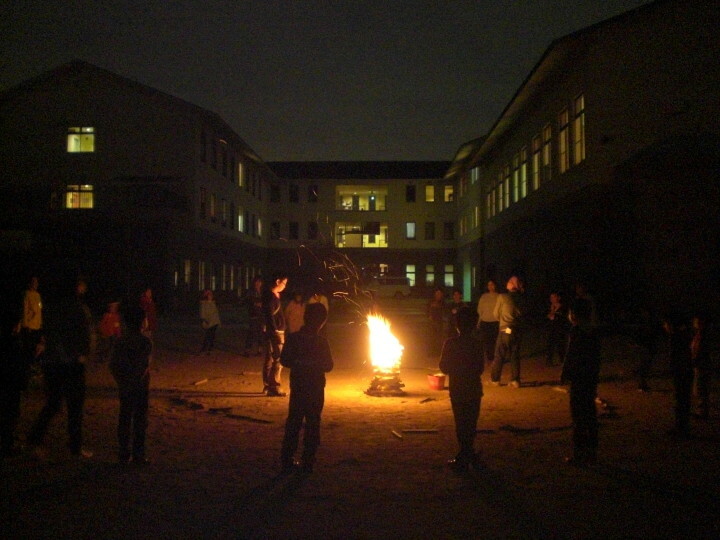 Our youth hostel is surrounded by nature even though Osaka is the second largest city in Japan and our guests can spend their own leisure time freely and easily around our youth hostel. 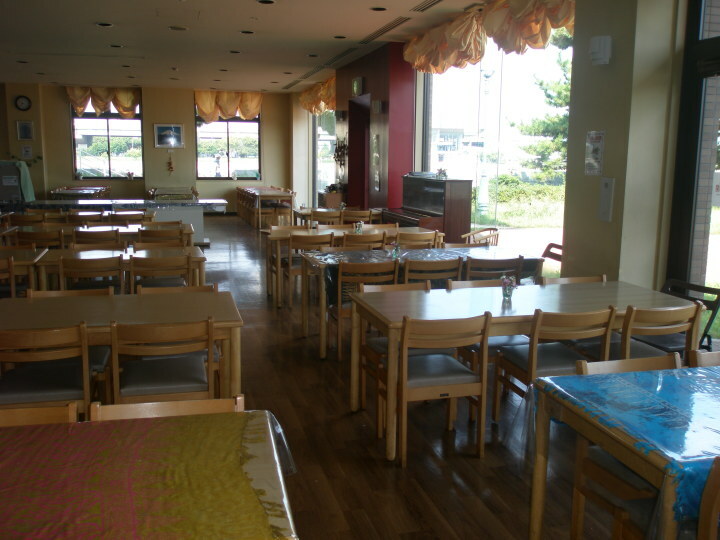 *We provide our guests not only dormitory rooms, but also private rooms (twin room and Japanese room). 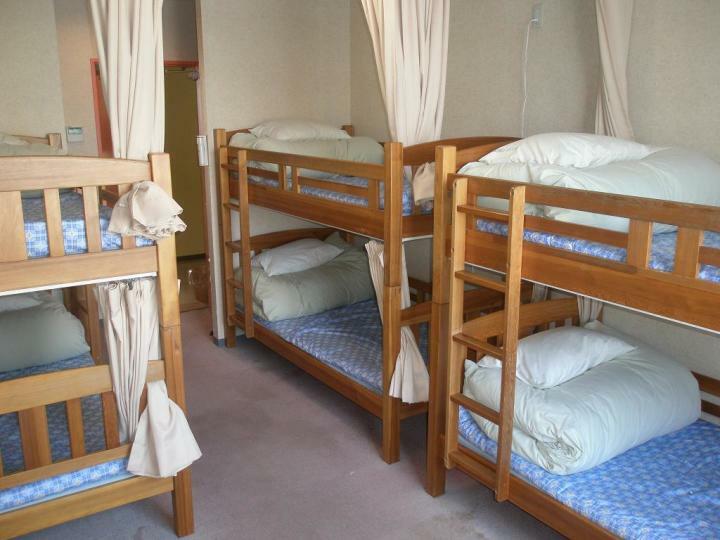 On the Hihostel.com, you can book only dormitory rooms. If you want to stay in a private room, please make direct contact with us. This is a fabulous place to stay made so by their exuberant and warm staff and I'd like to point out the names of Yu-uki,Yukie and MAdoka who made my stay a complete pleasure.When they came to know about my vegetarian food habits,they immediately gave up some pasta of their own and asked the chef to prepare that for me.What fabulous hospitality from this great place,city,country. I stayed at Osaka Int'l YH over New Year's 2016. (I was visiting friends and contemporary architecture). I was welcomed by a wonderful staff. I will forever remember the time, staff, and other travelers I met: charming older Japanese people were staying at this hostel for their New Year's vacation, school sports teams, on New Year's Eve the staff led us in a midnight countdown and brought us to the neighborhood temple, many people spoke to me in English. Please visit Osaka Int'l YH :) Thank you! Lots activity space, next to park, hot pool. My suggestion- Road map of neighbourhood area for guests. Bike hiring service. There was too much drinking and even fighting going on, and staff did not handle those situations well. The staff was very polite about it, but not equipped to deal with drunk guests. I've stayed in many hostels, but this one was by far the worst. Also, no proper cooking facilities. 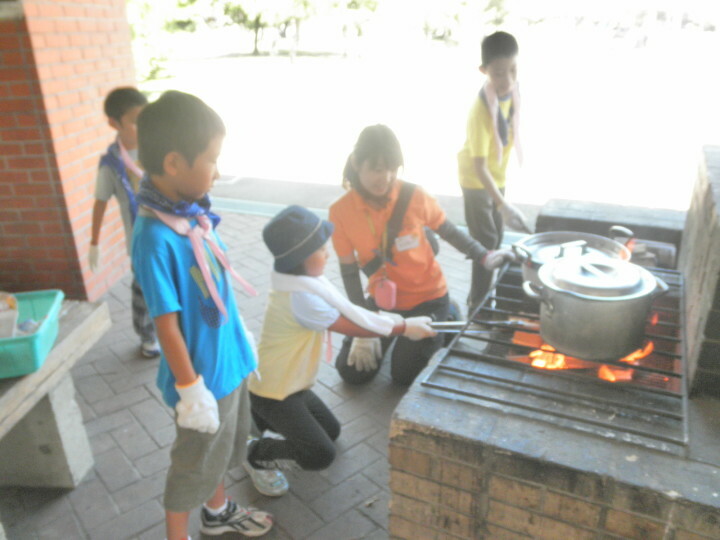 Yes, there was a big kitchen, but not much offered in terms of preparing food ourselves: barely any utensils, no stove. Very clean and cheap ,but facility could improve is better. 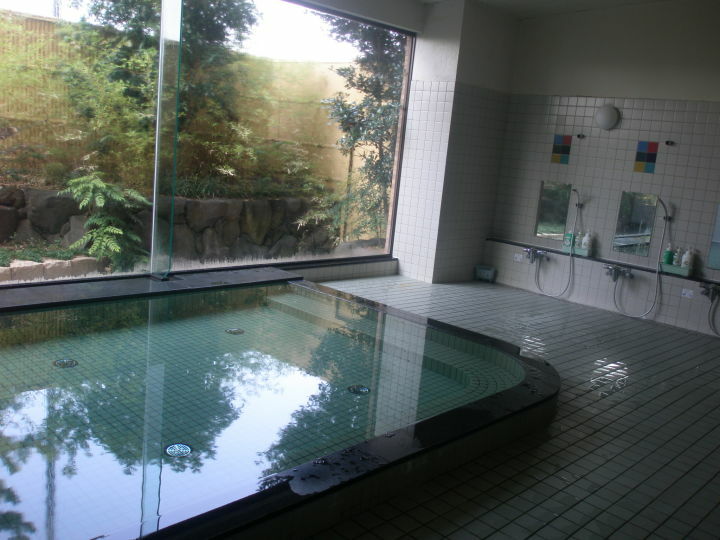 25km from airport to city centre – 30 minutes by Nankai railway. 1km from nearest parking - 15 to 20 minutes on foot. 700m from Hagoromo station - 15 min. on foot.